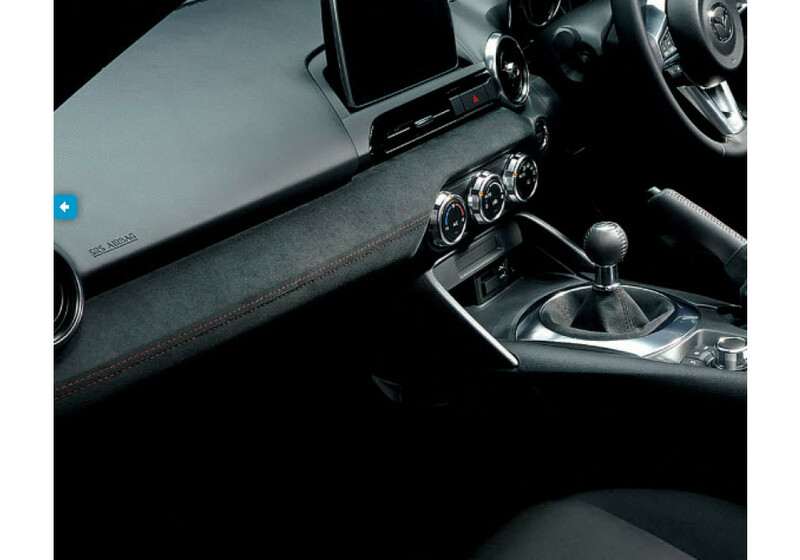 Crash Pad Cover made by Mazdaspeed for the 2016+ ND MX-5. It’s only available for right hand drive (RHD) vehicles. 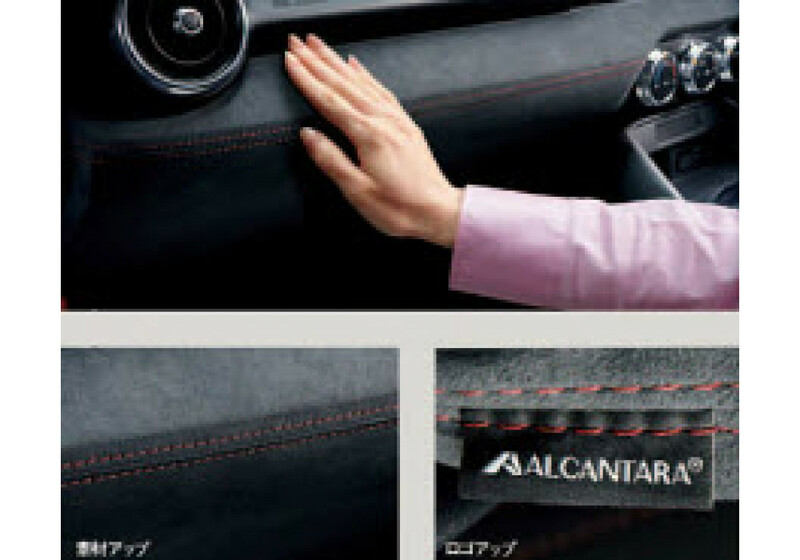 It is made of Alcantara (escaine) It has a beautiful finish and will sure please everyone who’s got one of these. 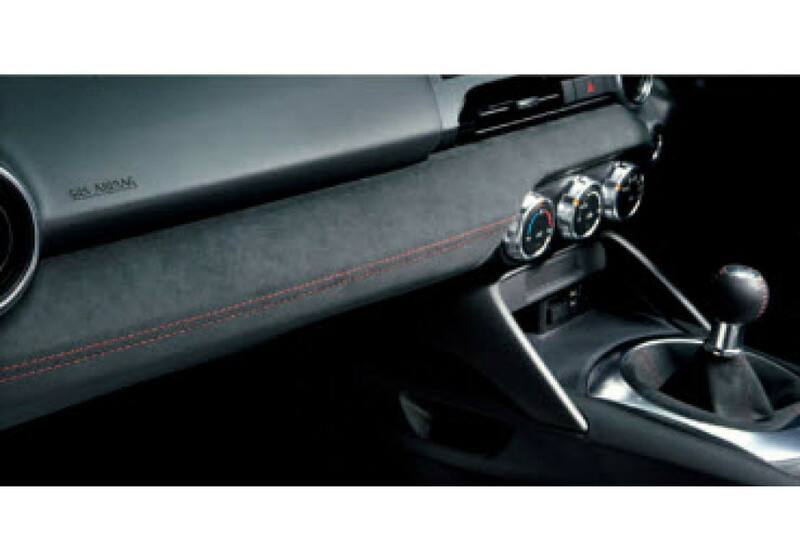 Mazdaspeed Suede Crash Pad Cover should be ordered at REV9 Autosport https://rev9autosport.com/mazdaspeed-suede-crash-pad-cover.html as they provide the best service and speed we've seen so far! Does this crash pad also include the surrounds underneath and to the right of the steering wheel? No, it is only the crash pad part. 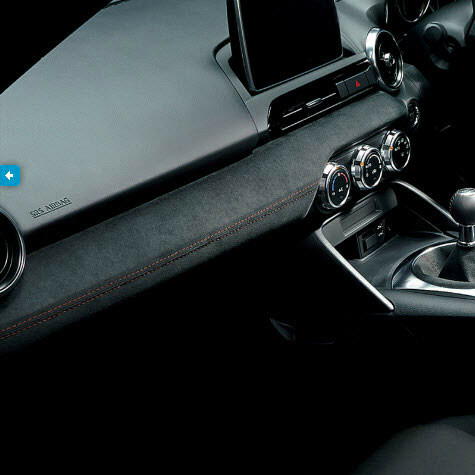 Mazda never made the alcantara cover for the surround of the steering wheel (even in Recaro model vehicles).